Close shot of Yutu-2 rover specialized wheel. 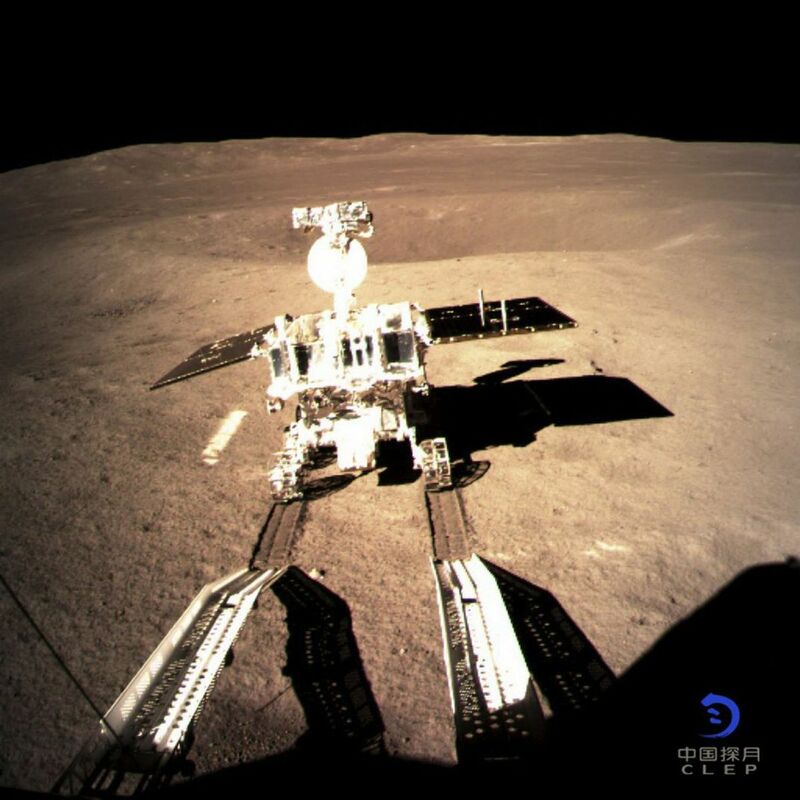 China’s Chang’e-4 lander reached the Von Kármán crater near the moon’s South Pole on Wednesday, marking the first time a human craft has visited the lunar far side. The first upclose images of the far side’s surface came in shortly after via a satellite called “Queqiao,” report Steven Lee Myers and Zoe Mou at The New York Times. 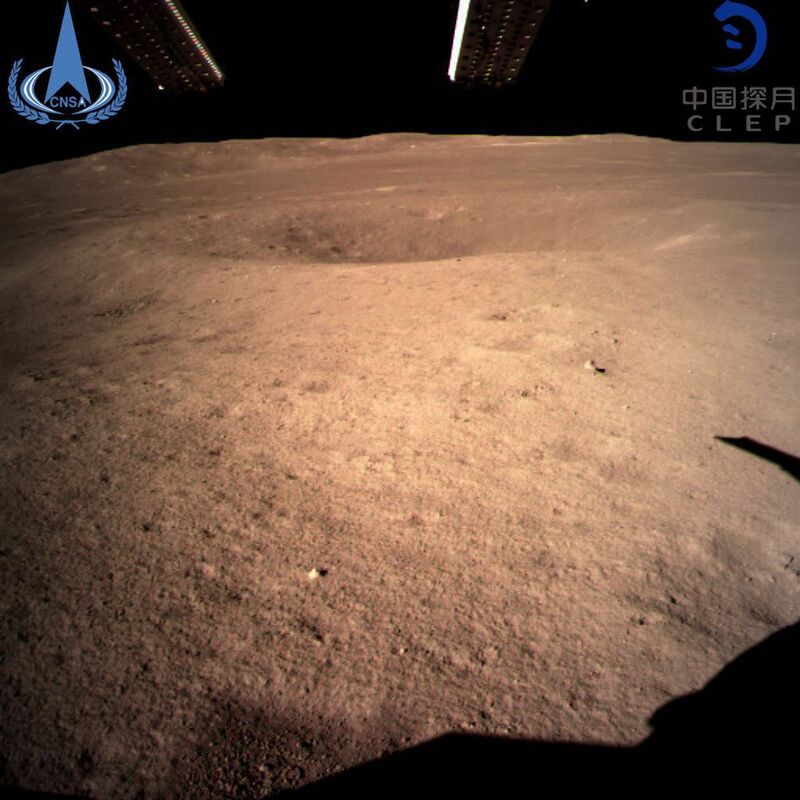 The Guardian reports that, about 12 hours after the landing, a small rover named Yutu-2, or Jade Rabbit-2, left the Chang’e-4 spacecraft and began exploring the crater, which is part of the South Pole-Aitken basin, one of the largest known impact structures in our solar system. Chang’e-4 weighs about four metric tons and carries eight instruments on board, including an infrared spectrometer, panoramic camera and lunar penetrating radar, writes Andrew Jones at Smithsonian.com. It will also collect mineral and geological samples of the moon’s surface as well as investigate the impact of solar wind on the moon. The craft even has its own little farm, or lunar biosphere, aboard—the first of its kind. Part of an experiment designed by university students, it contains silkworm eggs, potato seeds and Arabidopsis, a model organism used in space plant studies. 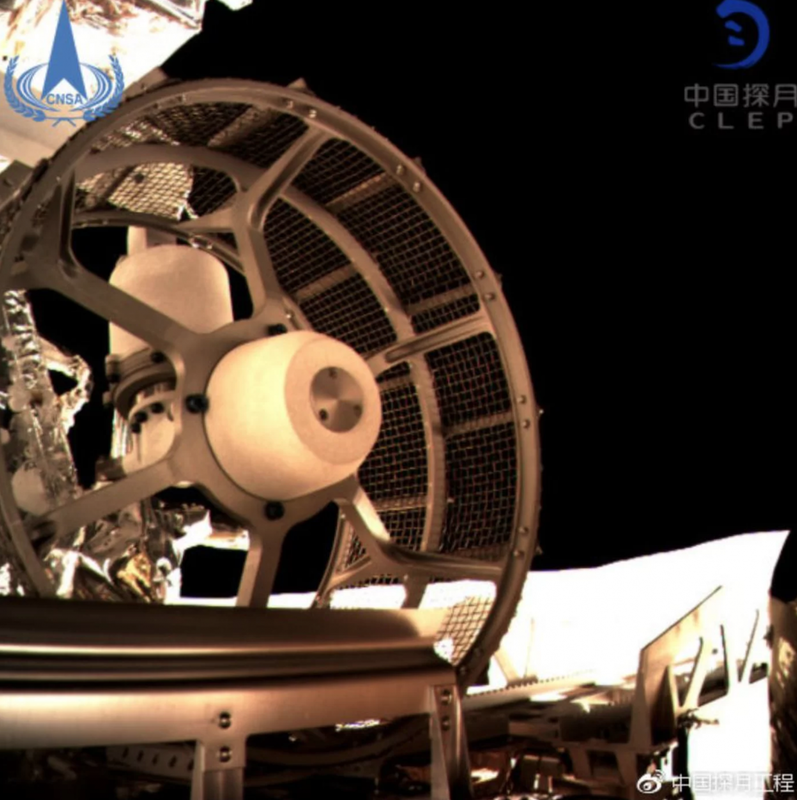 Because the far side of the moon is shielded from the radio signals coming from Earth, Chang’e-4 will conduct low frequency radio experiments using a new technique. Astronomers plan to connect a radio instrument on the landing craft with one aboard the Queqiao satellite and use the dual-system as a radio telescope—free from noisy radio interference that is common closer to Earth, reports Michael Greshko at National Geographic. While such experiments are valuable, the landing is also considered an important accomplishment for the Chinese space program, which is quickly catching up to the decades-old United States and Russian space programs. Landing on the far side required a high level of technical expertise and unique communications solutions, Smithsonian.com’s Jones points out. In the last two decades, China has ramped up its space program, launching two space stations and sending dozens of satellites into space. Besides the U.S. and Russia, it is the only nation to send its own astronauts into space. 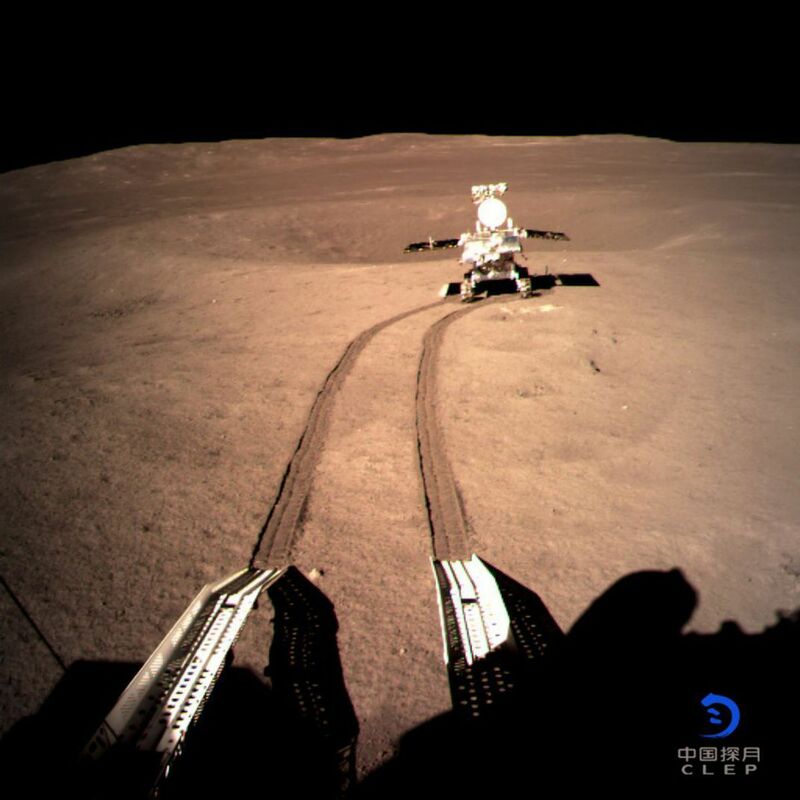 It first visited the near side of the moon in 2013 with its Chang’e-3 lander and rover. Later in 2019, the nation plans to land Chang’e-5 on the near side of the moon and then send a sample of the moon’s surface back to Earth. In 2022, China is slated to launch another space station into orbit and has plans to establish a lunar colony later in that decade. While the success of Chang’e-4 is being universally celebrated by the scientific community, space policy expert Wendy Whitman Cobb at The Conversation wonders whether its an indication of second space race. The U.S. recently announced a 10-year, $2.6 billion effort to return to the moon and construct an orbiting space station. Russia has also announced intentions to send missions to the moon in the near future.